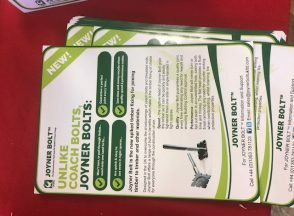 Rhino now stocking fantastic new Joyner bolt products – see video ! 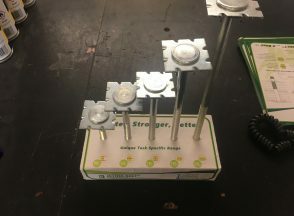 Rhino stocks new ranges of bricks ! 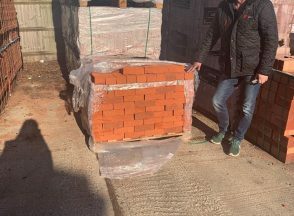 Rhino is now stocking two ranges of hand made bricks Ideal for self builds or barn conversions. If you want to know more details then phone Craig on 07920 824777. Customers should be aware that there is currently a shortage of plasterboard available from suppliers. 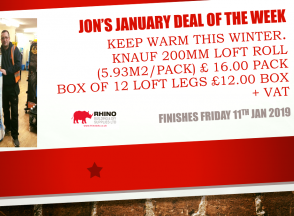 Rhino can source some product so customers should get in touch on 01493 751762.